A couple days ago, I mentioned some HOLY $H!T news I’d received about the upcoming Exigency Audiobook Edition, and now I can share it with you. First, a little back story … For those who haven’t read Exigency, or who may not have caught on to some of the book’s underlying themes, I wrote the story with an odd rule in mind: With regard to gender decisions, whatever my initial instinct chose, I would do the opposite. By and large, the Science Fiction publishing world has an ongoing problem with sexism—from the stories told, to the business itself, awards, and elsewhere. This is no secret, and efforts have been made to diversify more than just gender, which can itself result in backlashes (check out this year’s controversial Hugo Awards brouhaha). In the audiobook world alone, there’s about a 3:1 ratio of male to female narrators, and Audiofile Magazine’s “Golden Voices” list includes 9 women vs 21 men. In Sci-Fi, the disparity is so high, it’s simpler to just say you can count the number of recurring female narrators on one hand. I shaped Exigency’s characters not simply as some political statement, but also because unexpected choices usually make for a better, more interesting story (as long as it doesn’t slap the reader in the face with some distracting, obvious agenda). 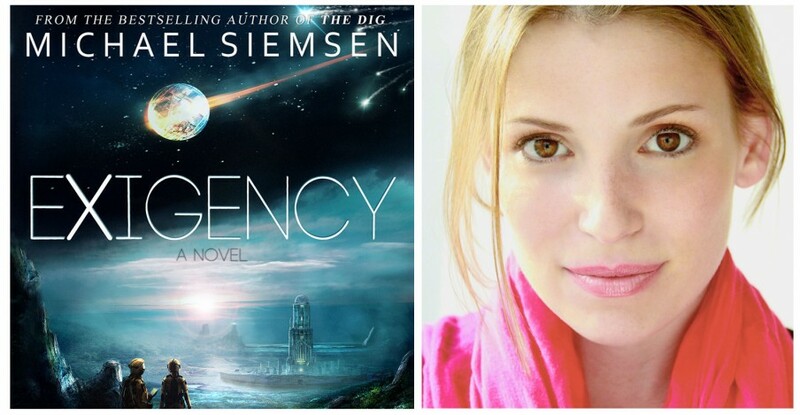 When the time came for my Audiobook publishers to choose a narrator for Exigency, they followed the tried and true approach of seeking out the most skilled and popular voices within the genre. The top voice actors in Sci-Fi are, of course, male, and they worked long and hard to recruit an extremely popular gentleman who brings with him not just great skill, but also a loyal fan base who will buy the books he performs. It was a no-brainer decision for a business interested in actually making money. But I was shocked, and stung, knowing my publisher had read the book, and surely knew that, underlying themes aside, 80% of Exigency is from its female characters’ perspectives! Then again, this narrator is a home run. Books will be sold. A large number of people unfamiliar with my work will be reading this book because of this guy, and they may finish and wish to buy more of my books. Besides, my publisher owns the audio rights to this book, and I have no say in their narrator picks. If I were to reach out to them, telling them I don’t approve of their choice, wouldn’t it be pointless? Wouldn’t I just sound like some pretentious prick, whining about his integrity and reputation as an arteest? So, there I sat, reading and re-reading this email from a genuinely excited publisher about scoring this awesome narrator. A response was surely called for. To say nothing would be super weird. And then I went online and listened to some samples of the voice actor’s work, imagining him reading Exigency as Minnie, Aether, Angela, Ish, Zisa, and every single speaking member of the all-female alien race of Threck. I had to say something. For everything I’d been so proud of about this book’s themes, I’d be such a hypocrite and fraud to not say anything. I mashed out an email response, thanking them for their efforts, but saying I simply couldn’t support the choice. A few days later, I received a response. They were dismayed by my reaction, but they understood. It was risky to go with a female narrator in a genre whose fans are predominantly male, but they’d do it. There aren’t many female voice actors who’ve done Sci-Fi, but they’d decided to figure it out. They didn’t want to flake on the guy already signed to do it, and risk burning a priceless bridge, but they did it. Not only did my publisher take my note to heart, but they went out and acquired Audible.com’s 2014 Narrator of the Year, Julia Whelan, the voice of Amy Dunne in the Gone Girl audiobook. 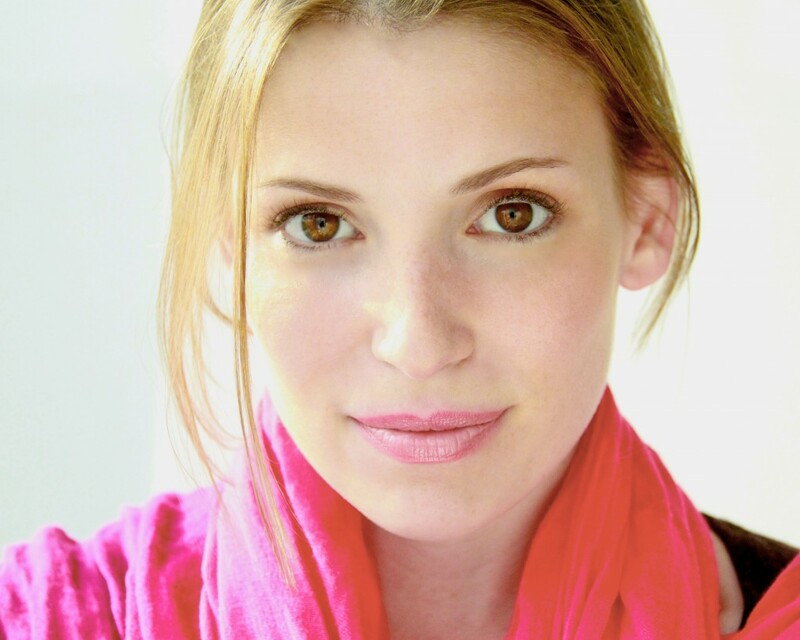 A former child actress best known for her award-winning work on ABC’s Once and Again, Julia began narrating and directing audiobooks after graduating from college with a degree in English and creative writing. She has won multiple AudioFile Earphones Awards, and was named one of AudioFile magazine’s Best Voices (multiple times). Two of Julia’s audiobooks were shortlisted for the American Library Association’s notable recordings of 2010. Her “flawless” narration of Jandy Nelson’s The Sky Is Everywhere earned a place in the first round of 2011 Grammy nominations for Best Spoken Word Album. Her audiobook credits include YA, memoir (Jenny McCarthy’s Love, Lust, and Faking It), women’s fiction, supernatural thrillers, suspense (Nora Roberts’ The Collector and The Witness), mysteries (Tami Hoag’s Cold Cold Heart), and perhaps most notably as the voice of Amy Dunne in Gillian Flynn’s Gone Girl. UPDATE: You may buy the Exigency Audiobook Edition on Audible.com or iTunes/iBooks today. This is GREAT news. Congratulations and thank you for sharing the story. Thank you, Charla! Whether the audiobook ends up a bigger success or not, I couldn’t be happier with how the situation turned out. Oh Michael what great news both for the choosing of this great narrator and that the publisher actually listened to you. I’m excited for this to come out I can’t wait to hear all the voices that lived in my head during my reading the novel.